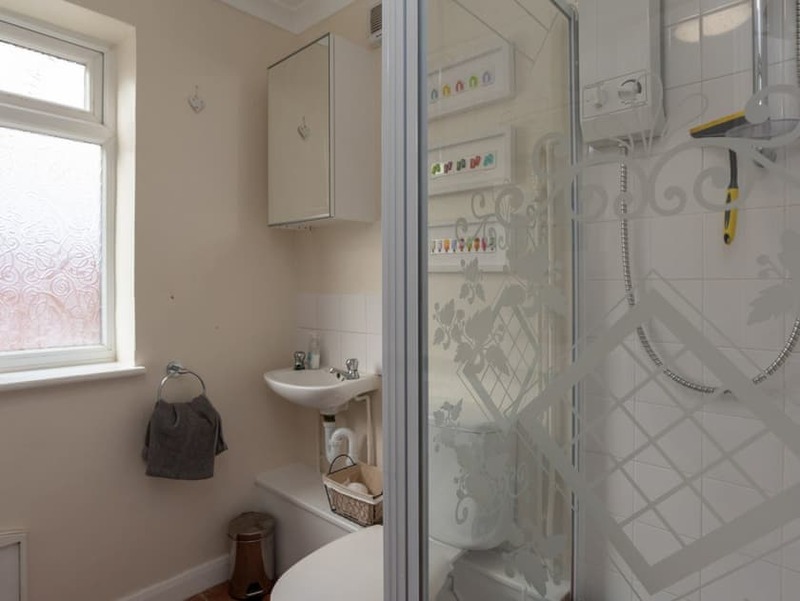 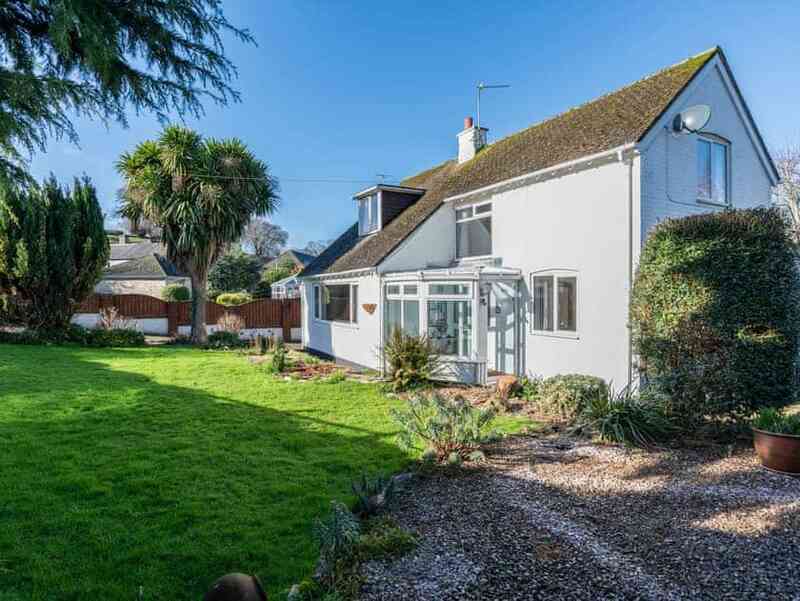 A four bedroom, pet-friendly house with a large garden just a short drive from Brixham. 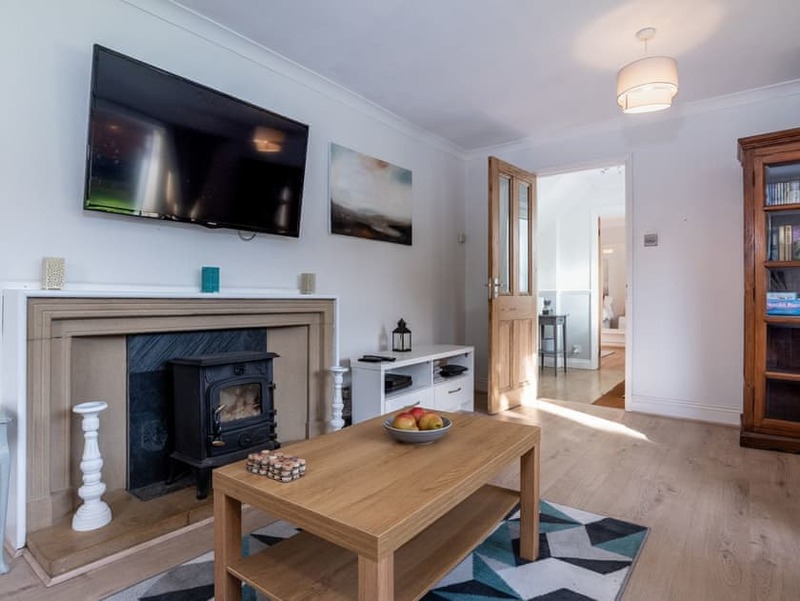 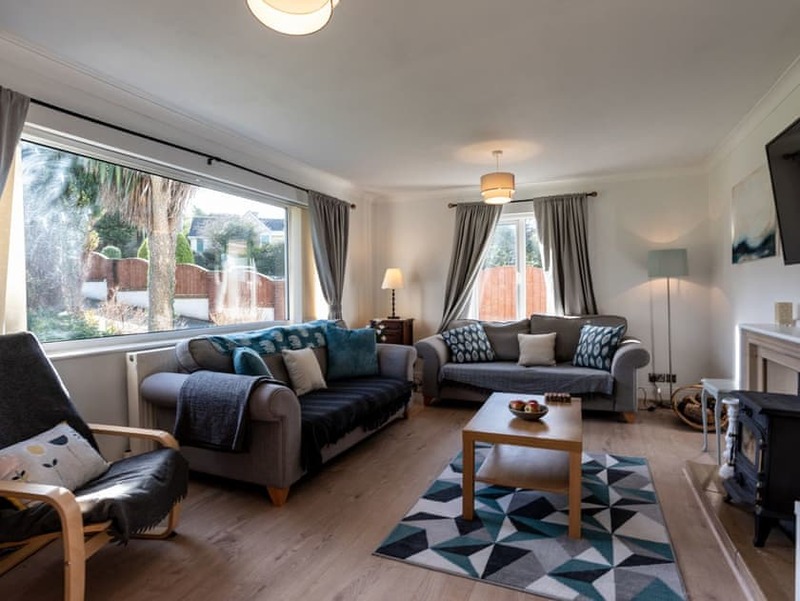 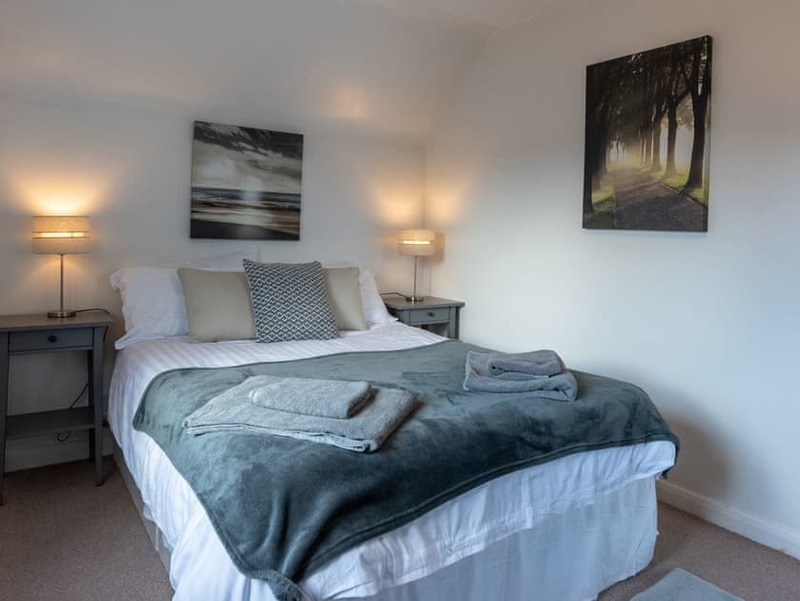 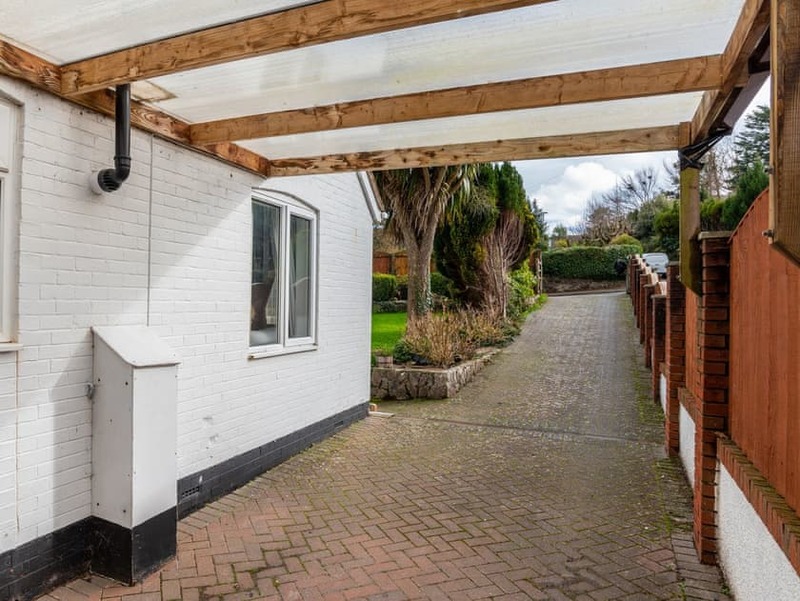 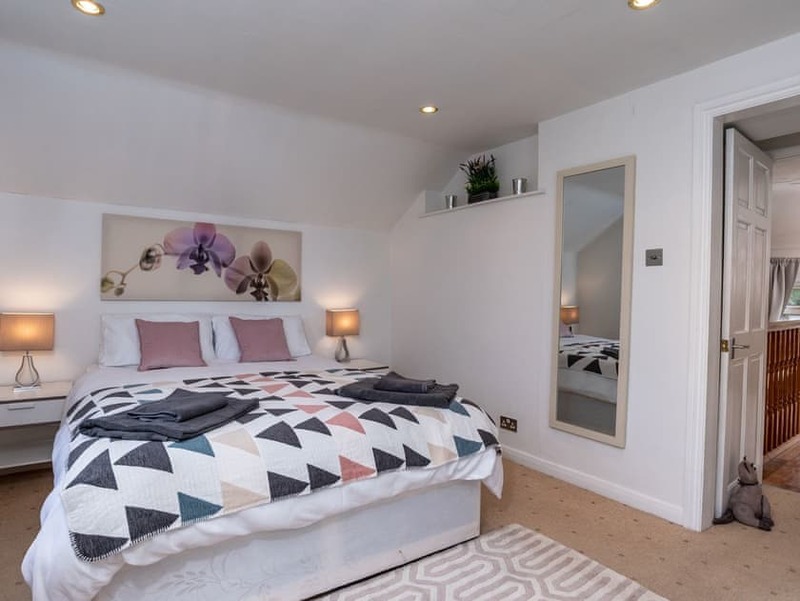 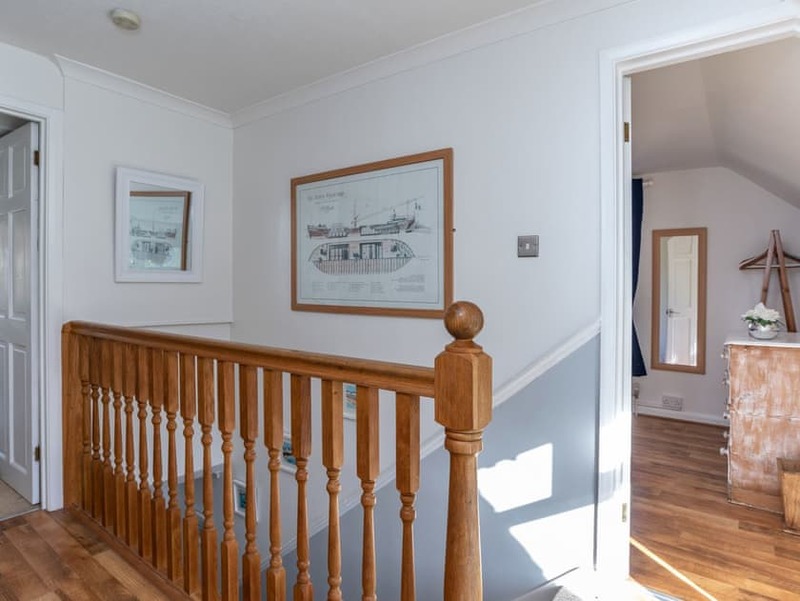 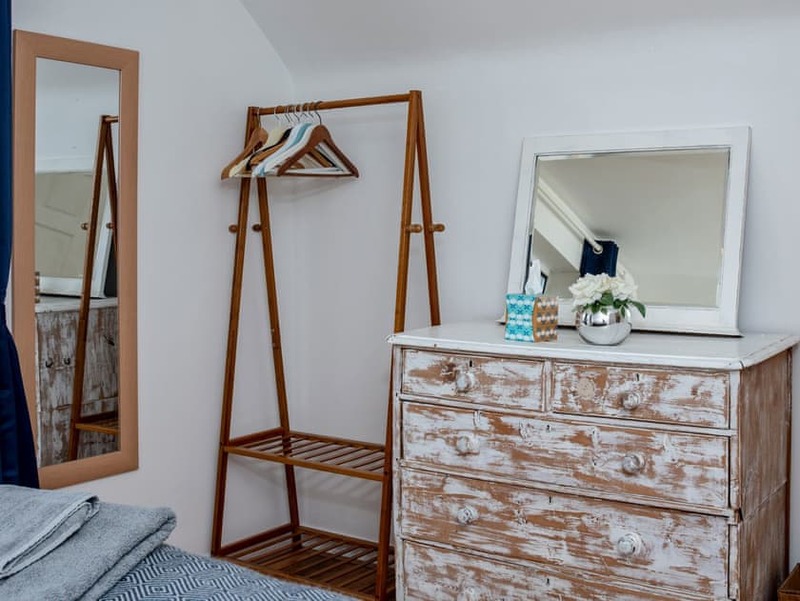 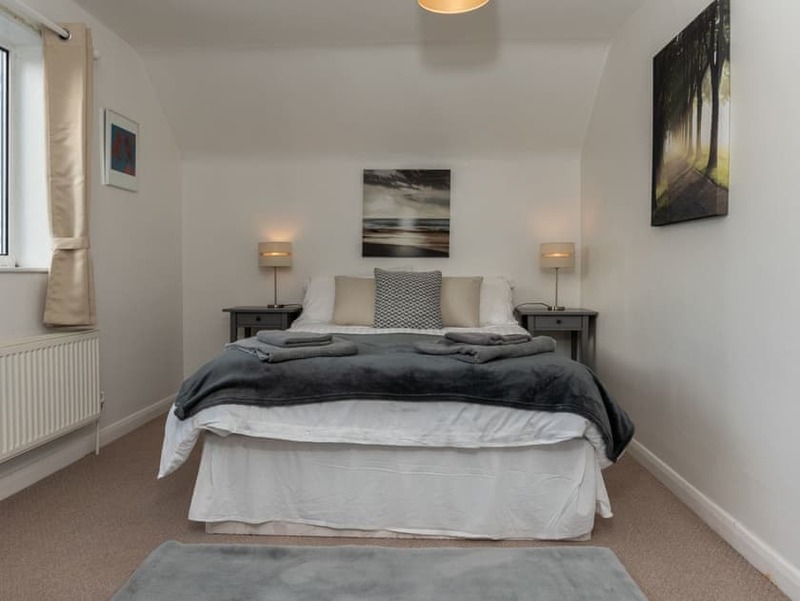 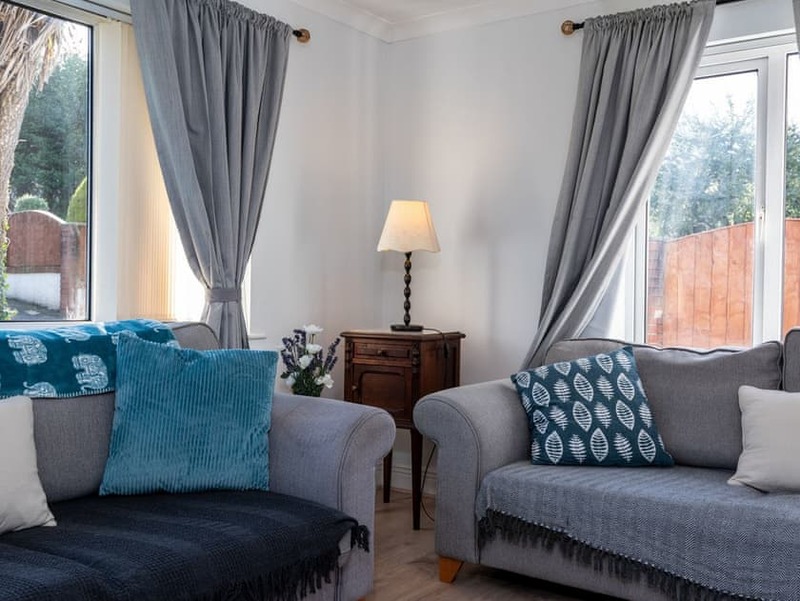 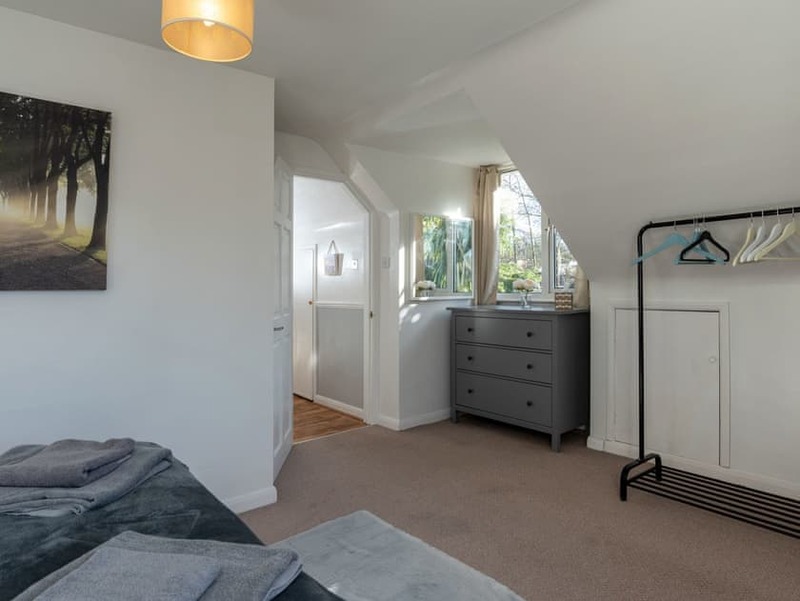 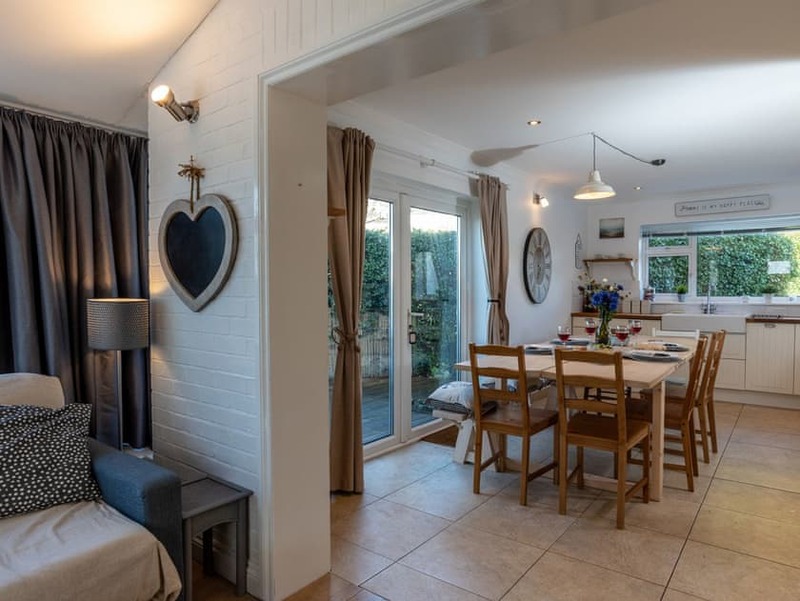 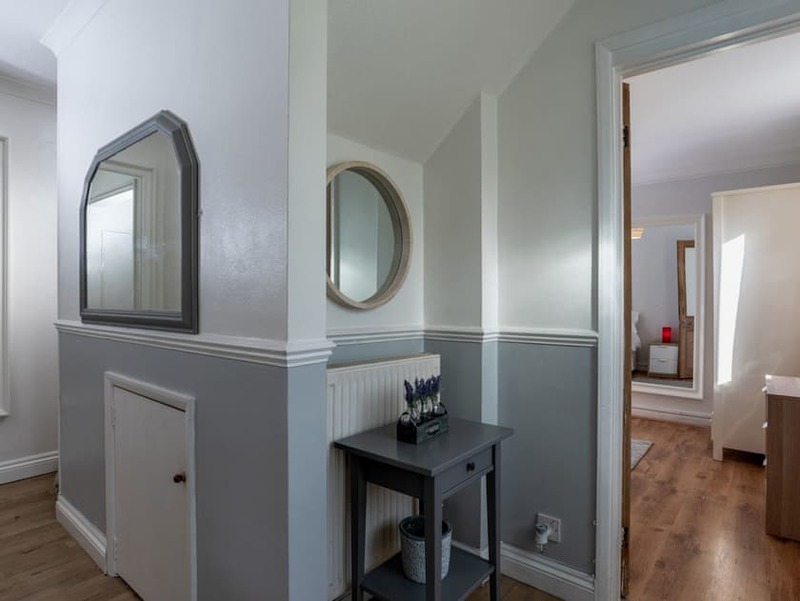 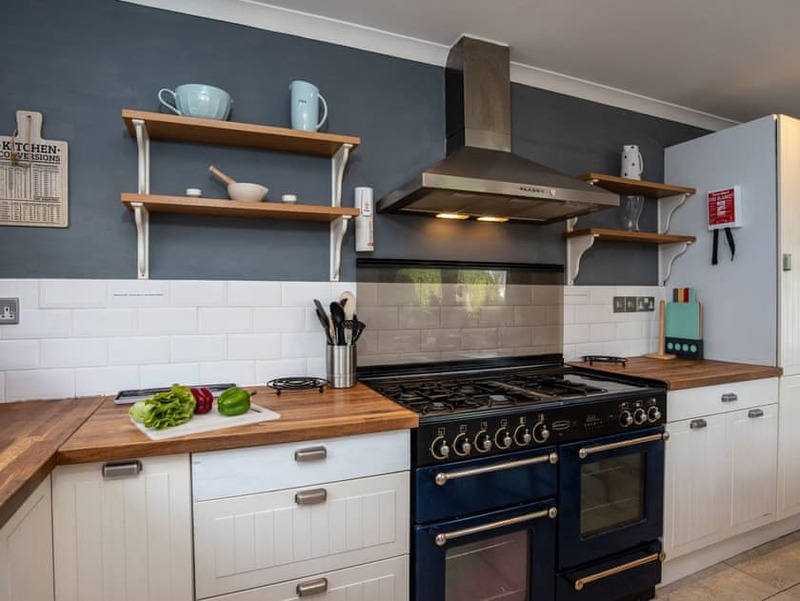 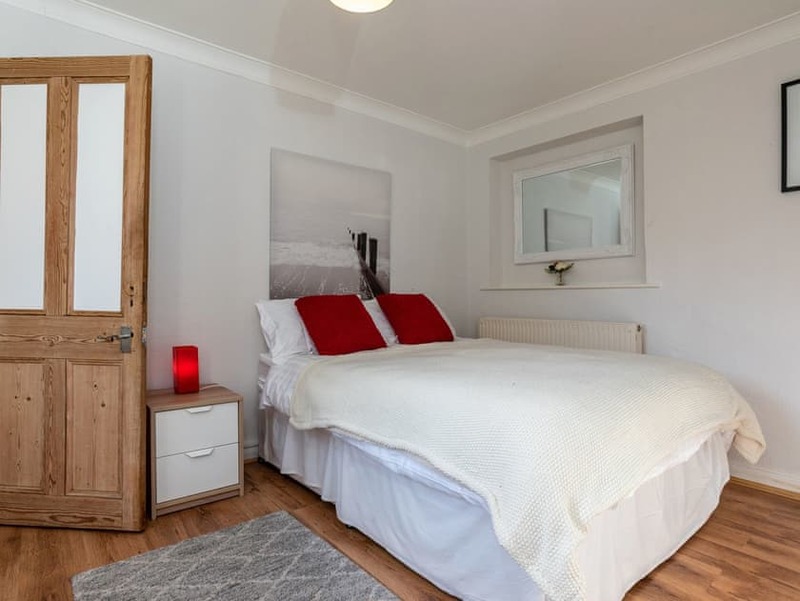 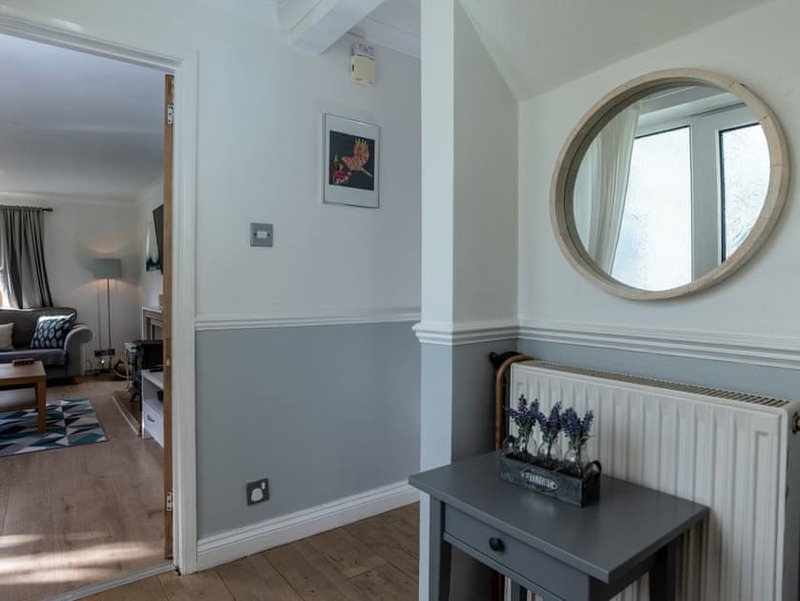 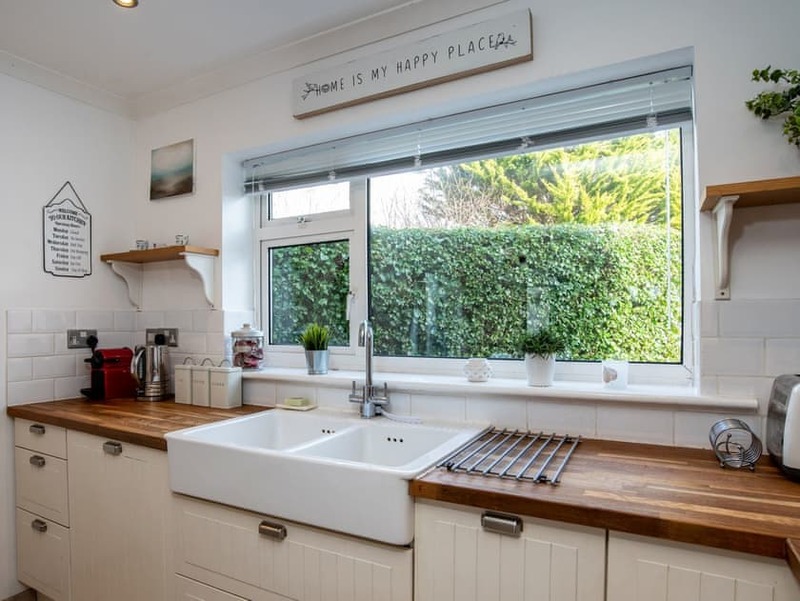 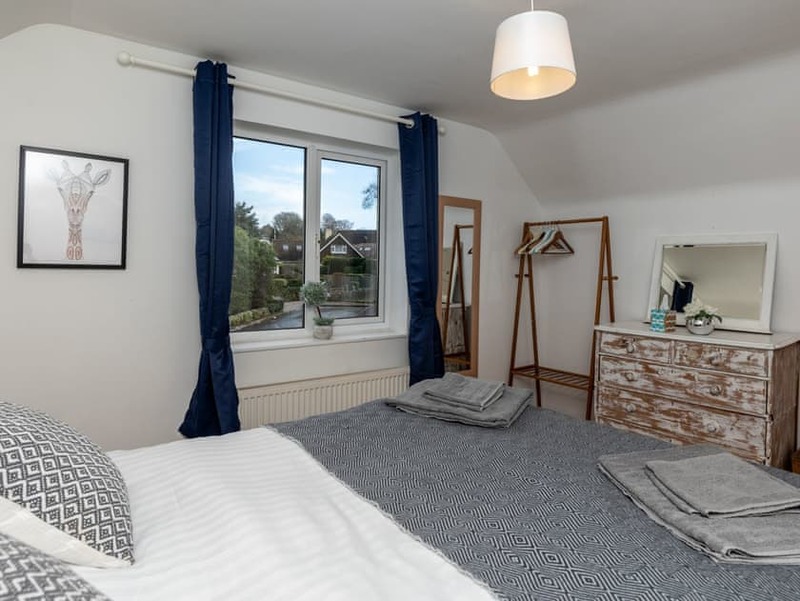 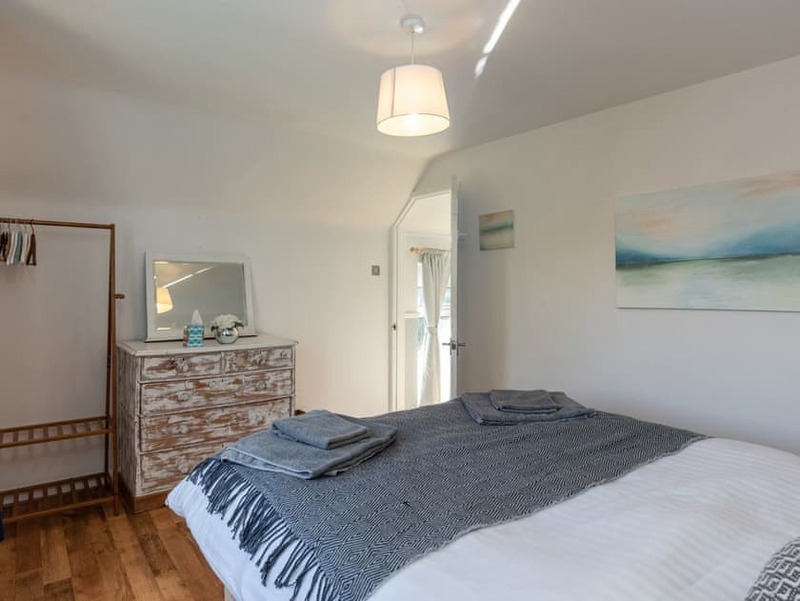 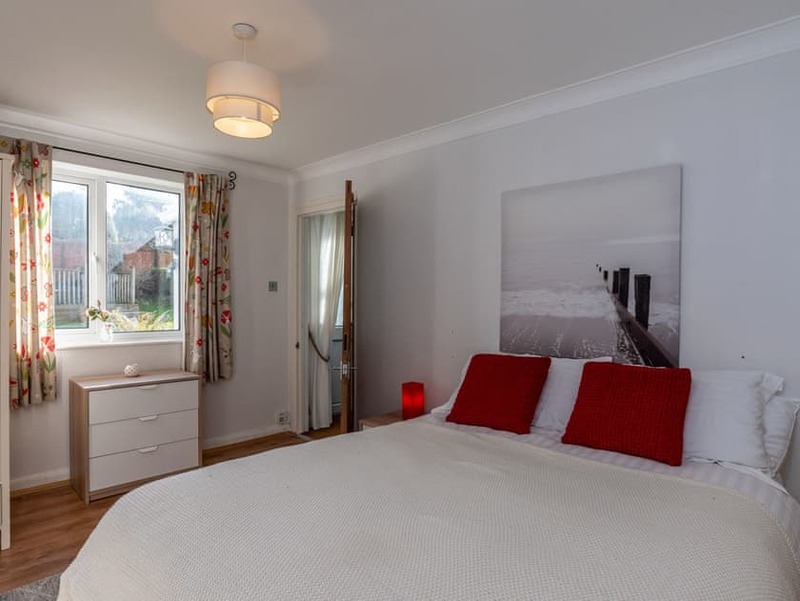 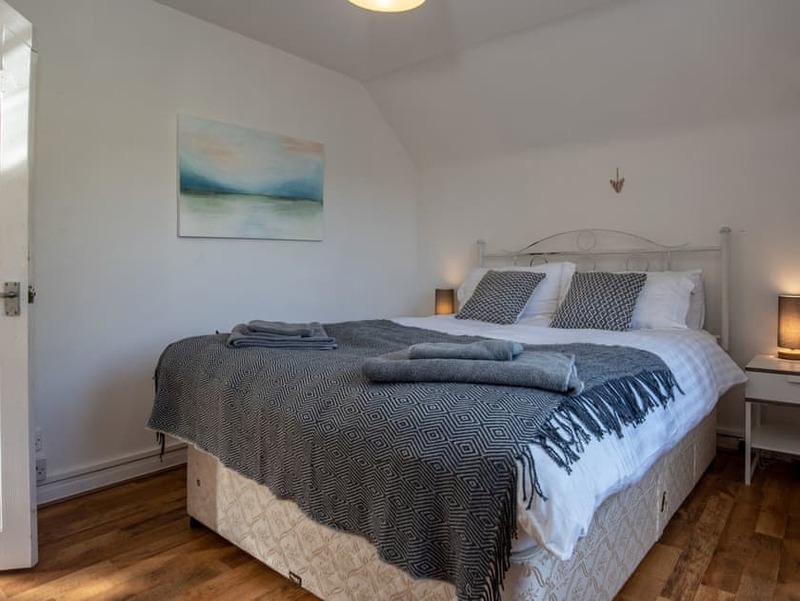 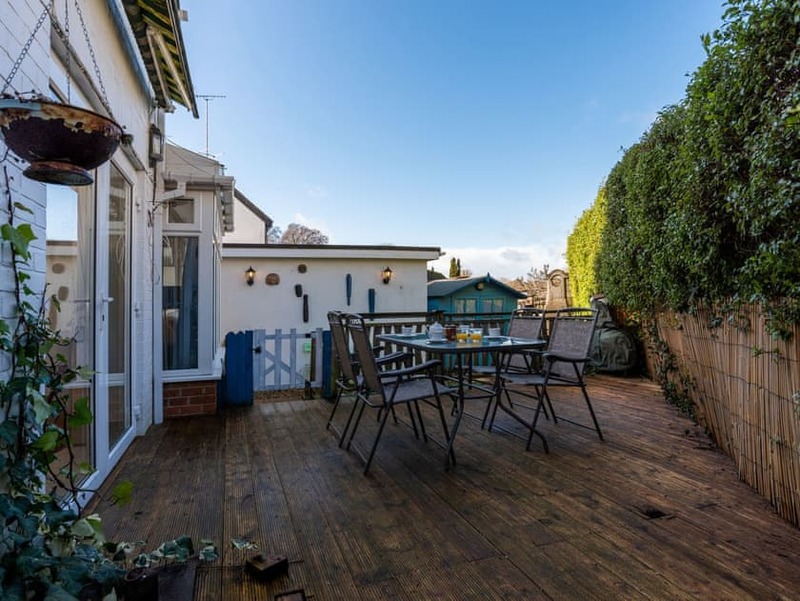 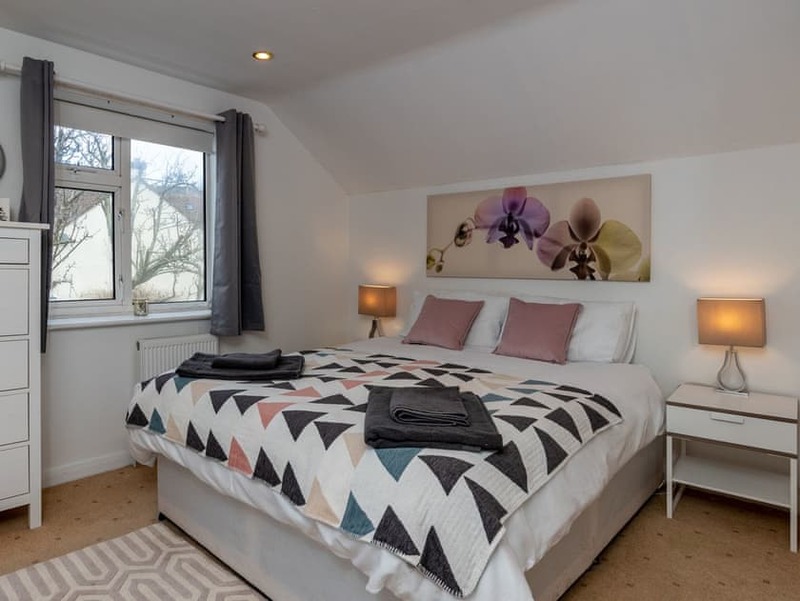 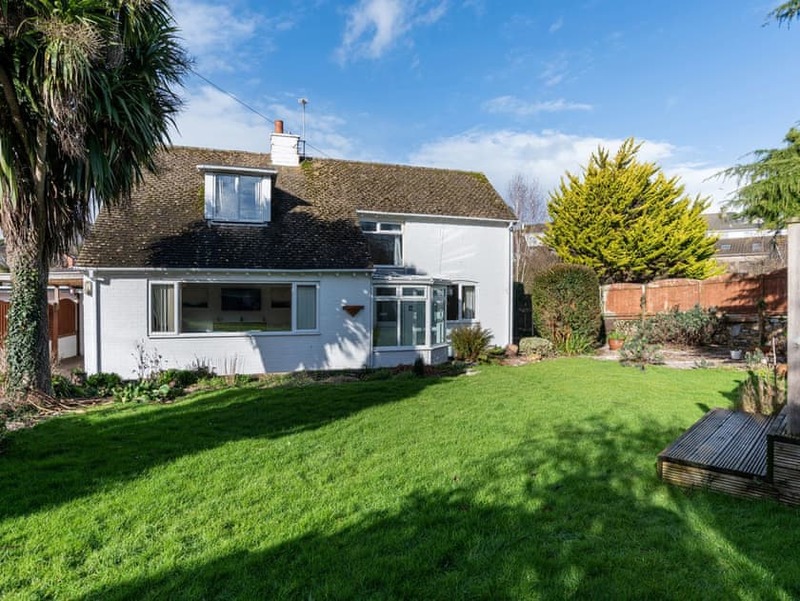 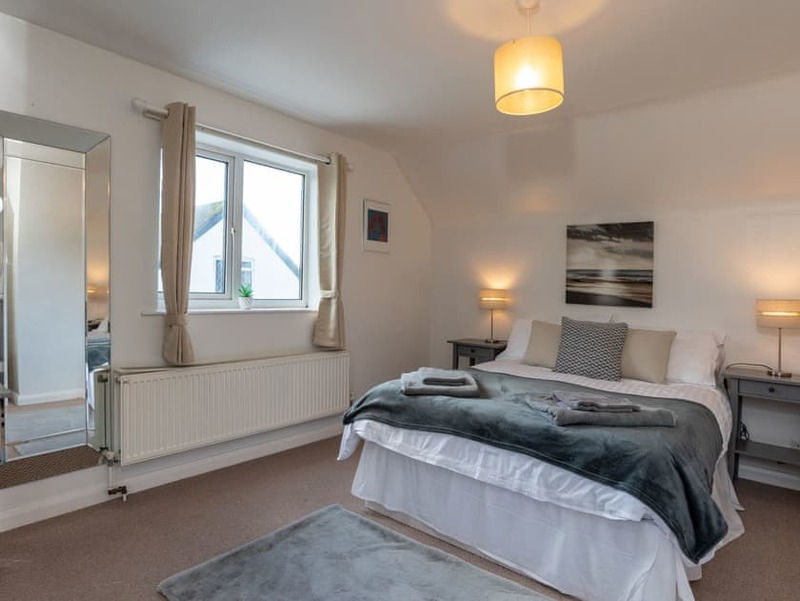 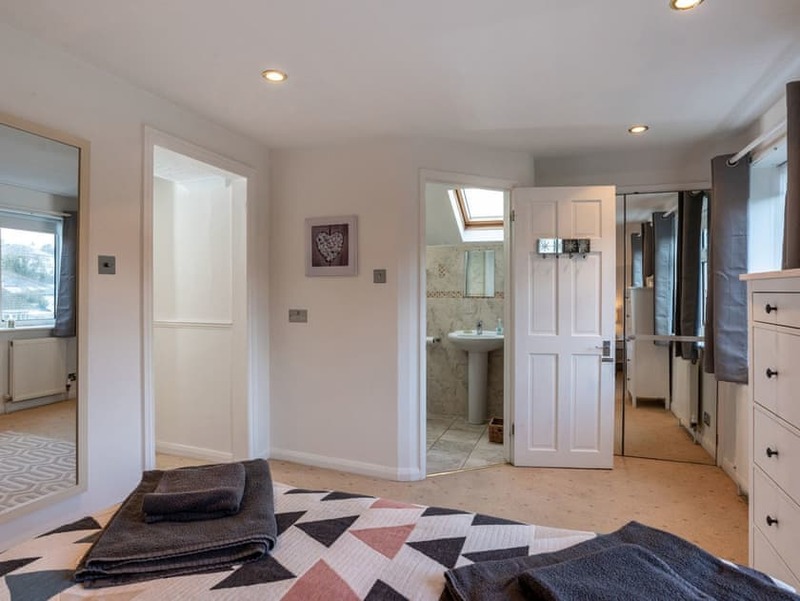 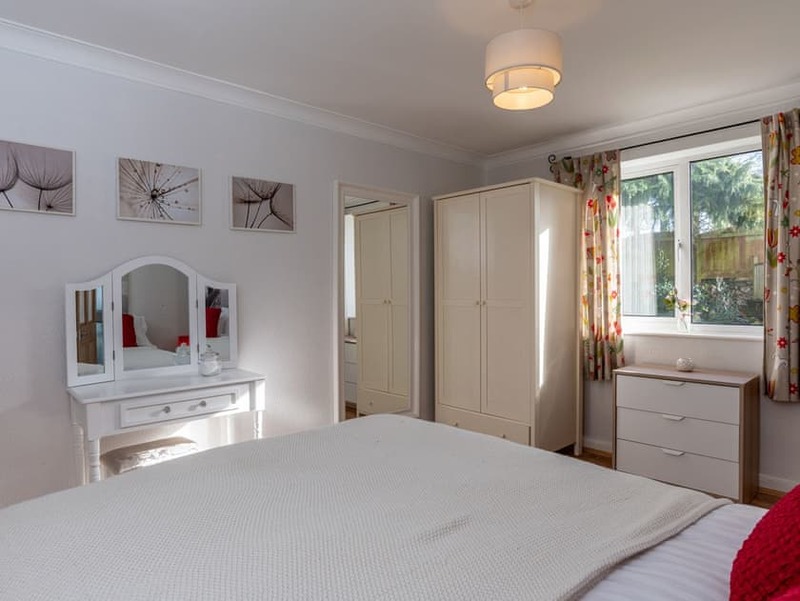 Pack your bags, jump in the car and head to this home away from home for your holiday in South Devon - don’t forget the dog either as he’s welcome too! 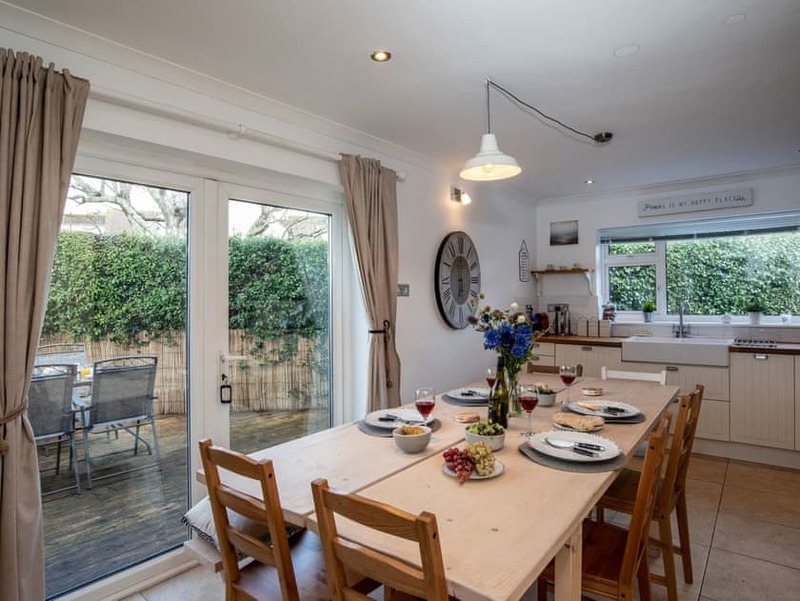 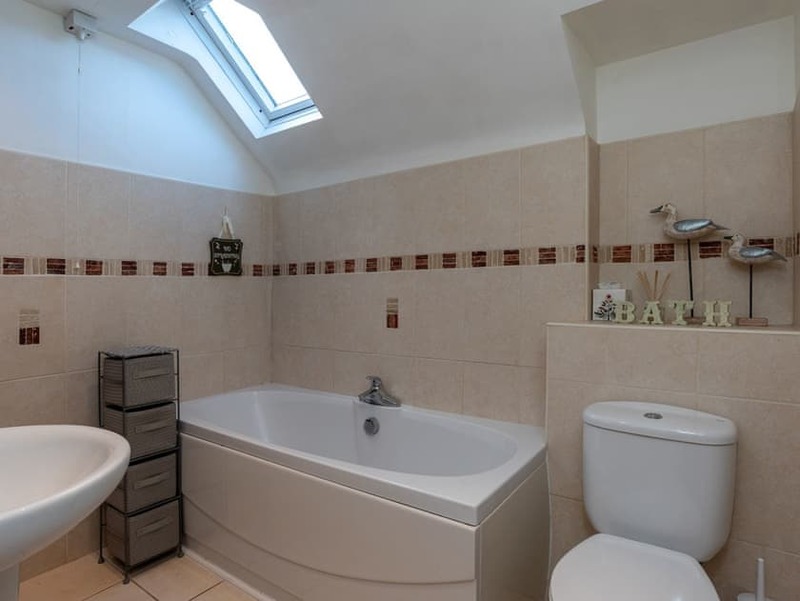 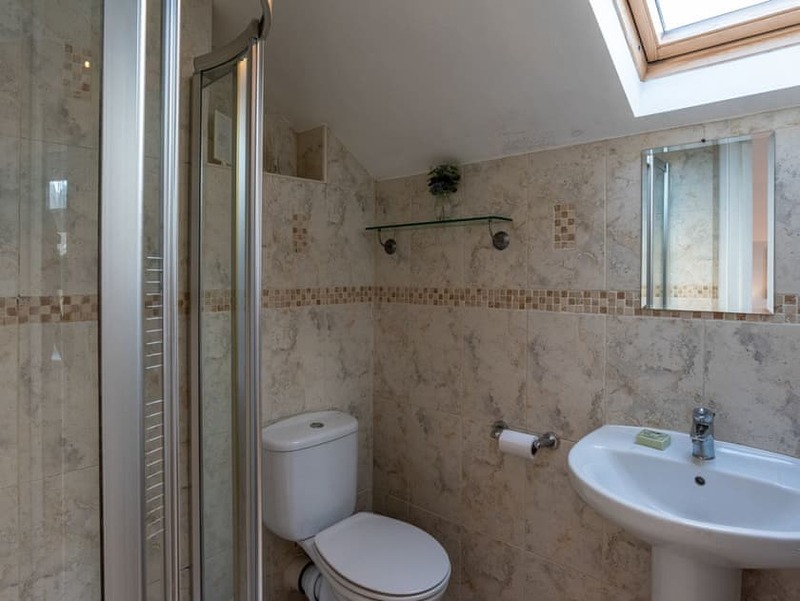 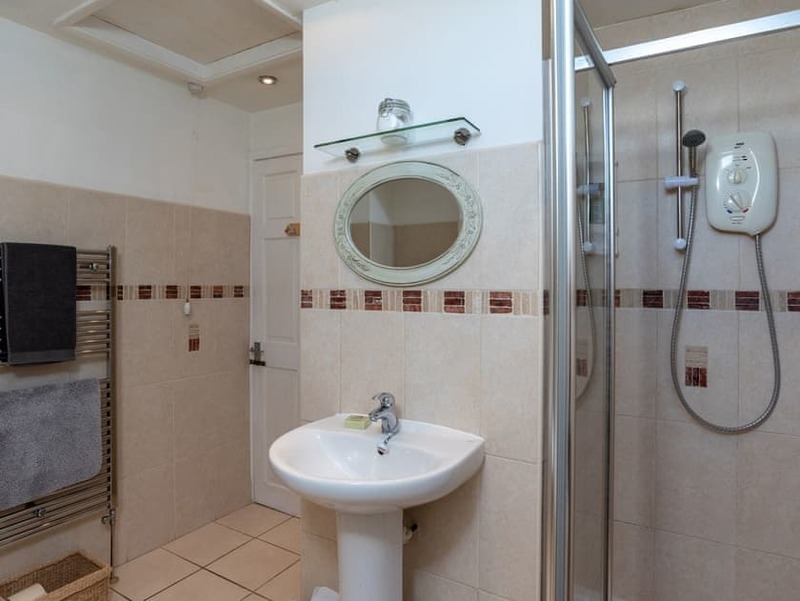 This spacious house comfortably sleeps nine guests in four bedrooms. 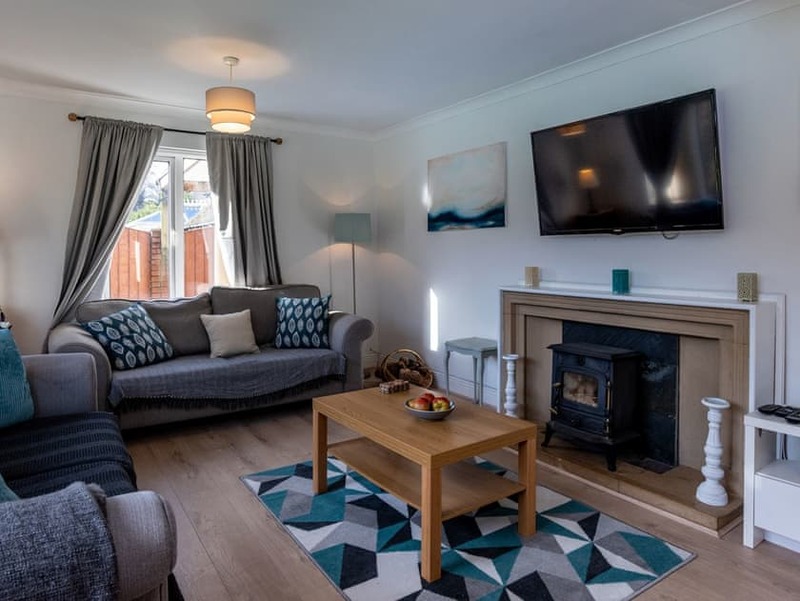 The living room overlooks the front garden and is a welcoming space in the evening where you can all get together in front of the 48" Smart TV. 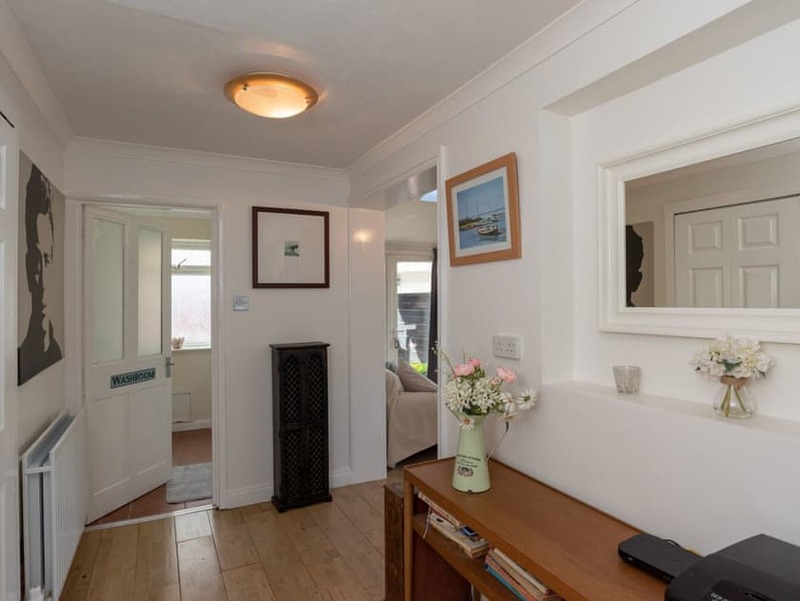 For those winter getaways, the wood burner will feel amazing after a bracing coastal walk. 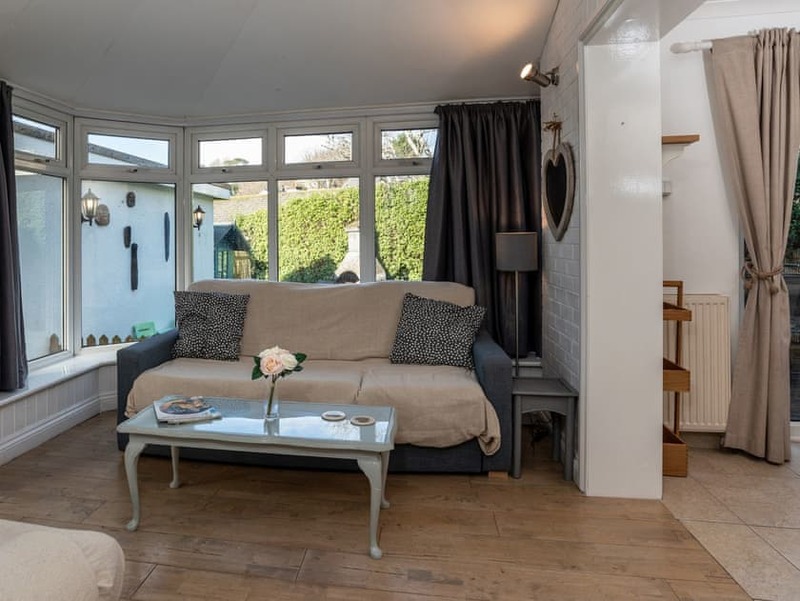 Teenagers who want some space can retreat to the snug area which also has a TV. 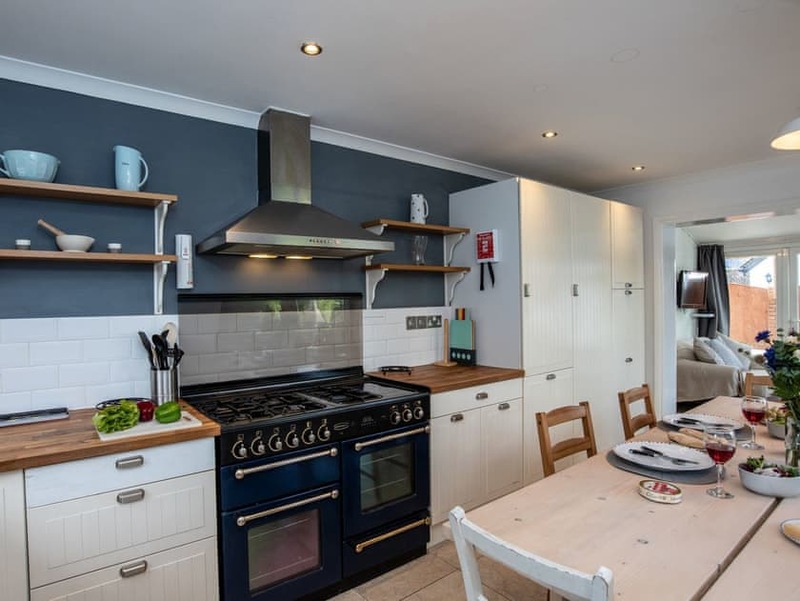 The kitchen is well-equipped, so why not buy some fresh local seafood and cook up a feast? 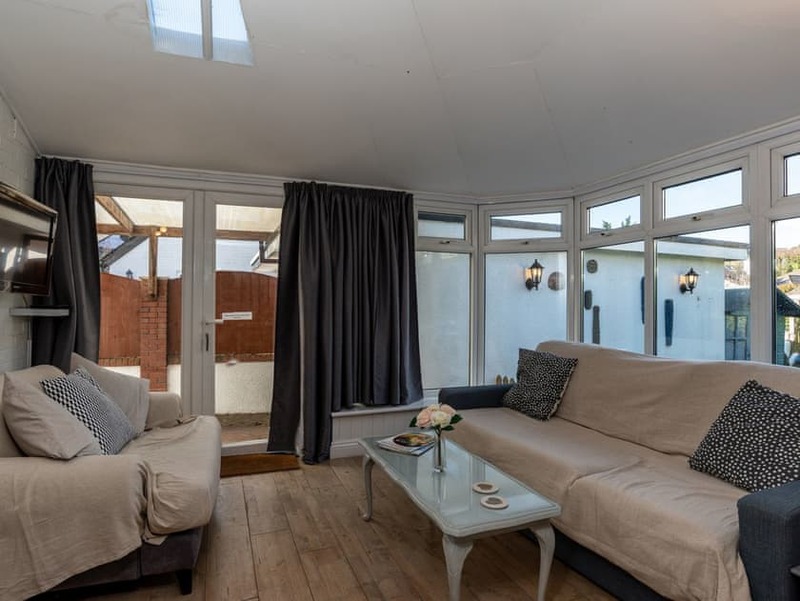 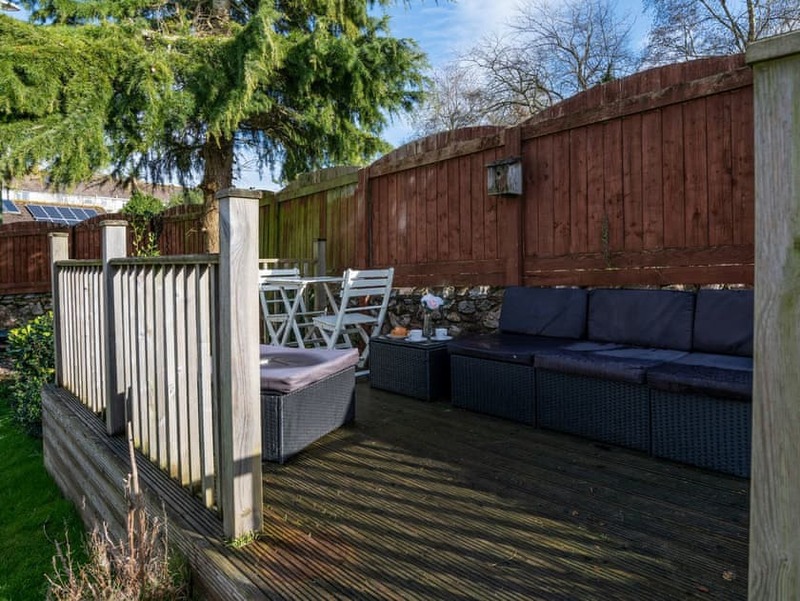 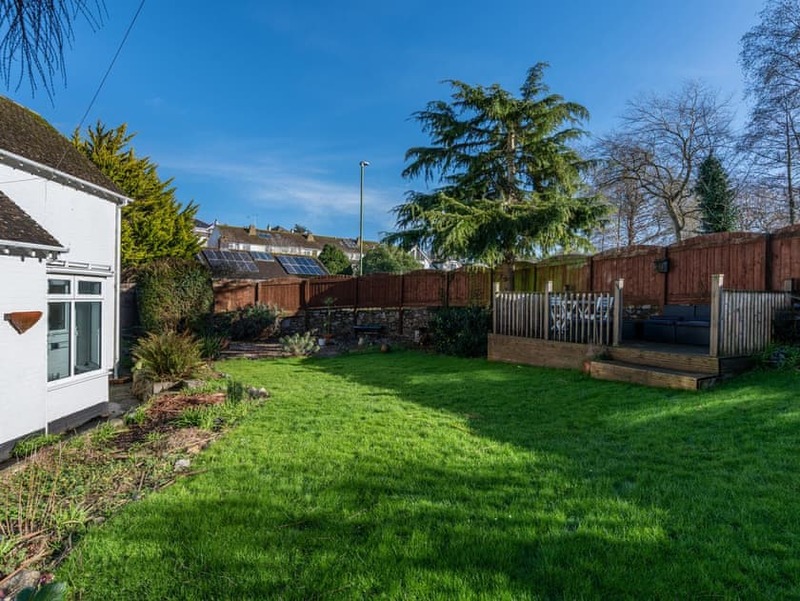 Outside, the enclosed front garden means you can relax on the decked area with a book whilst letting your little ones and four-legged friends let off steam. 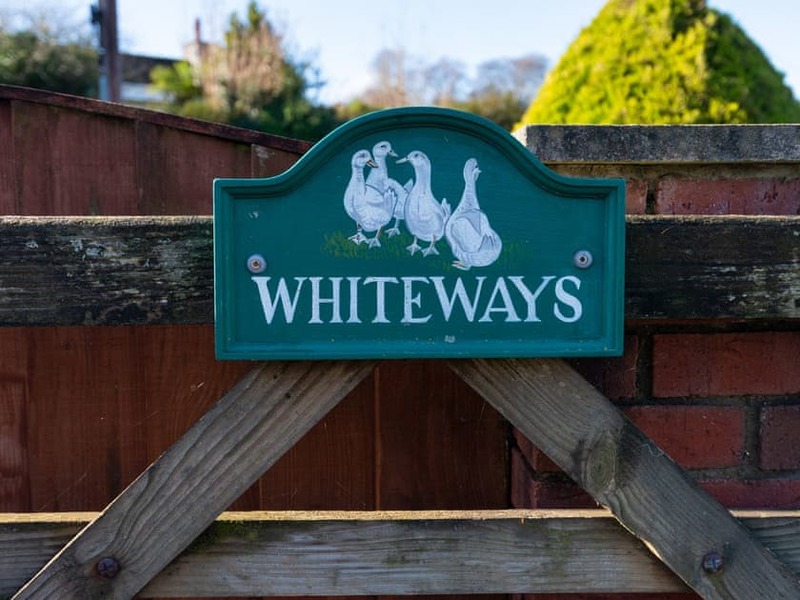 Whiteways is just a short drive from the fishing town of Brixham, where there is something for everyone to enjoy. 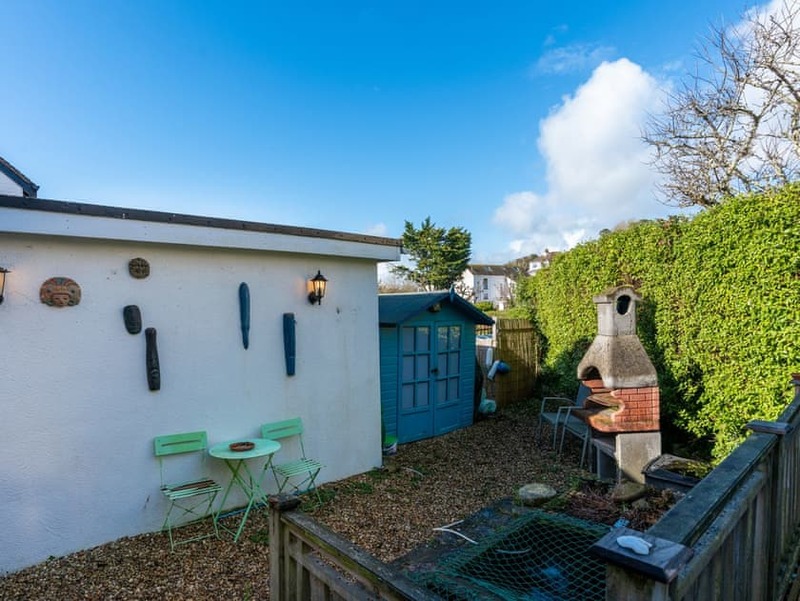 For foodies, there are plenty of fish restaurants for you to sample, or spend the day relaxing on the beach with your children - don’t forget your bucket and spade.